Tai Chi is not only a slow form of martial arts, it is also an art of inner peace. The sequence of movements making up the forms are a body, mind and spiritual meditative practice which has many benefits. The principles experienced when practicing Taiji Chuan have significant applications in the business world and for leaders. 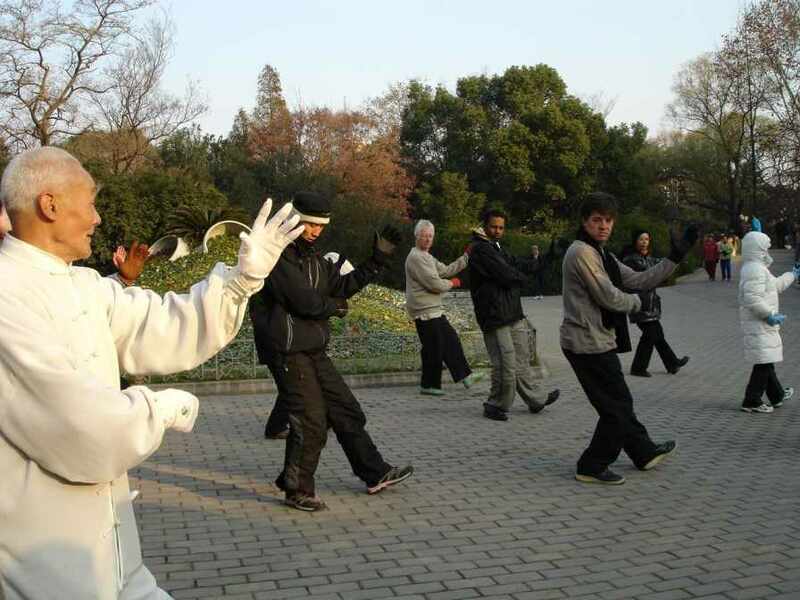 Telana talks with Sifu Leo Ming about the body, mind and spiritual benefits of tai chi and how 20 minutes of this holistic practice a day can improve workplace productivity. 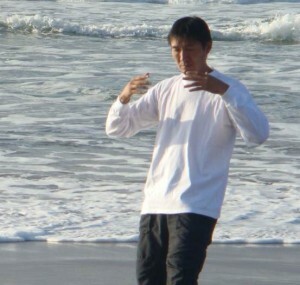 Leo Ming is a dedicated exponent of the martial arts. Since the early age of 6, he was taught taiji and karate by his father and uncle. At 13 he officially joined a dojo and has continued training ever since. 40 years on and he is even more passionate than ever. Having an IT software programming background, Leo now instructs professionally and has done so for over 20 years, he currently teaches both kids and adults in Johannesburg. His decades of experience in the martial arts and unique methods of teaching attracts people from all walks of life: psychologists, graphic artists, investors, lawyers, businessmen and professional sportsmen and women who need to utilize peak performance on and off the sports arena. Leo teaches Yang style taiji and Ryu Kyu Kobujutsu. and last but not least Hanshi Kisho Inoue to name a few. Leo is also a shiatsu therapist. His clients include sportsmen and women from different parts of South Africa. He has also instructed ETV’s actors and actresses for a tai chi scene in the soapie “Scandal” and various TV commercials. Leo has also choreographed fight scenes for movie and dance companies like “Moving into Dance”. Some well known brands that he has worked with are JD group, ITEC, Roche, Rentokil and WITS Institute. In Johannesburg, South Africa he gives group classes at Grayston Prep. North road in Sandton, and also at Parktown Girls High in Parkview. He gives private tuition as well. Just want to point out that the buttons for social media that appear on the left interfere with reading the text. Probably easy to fix!